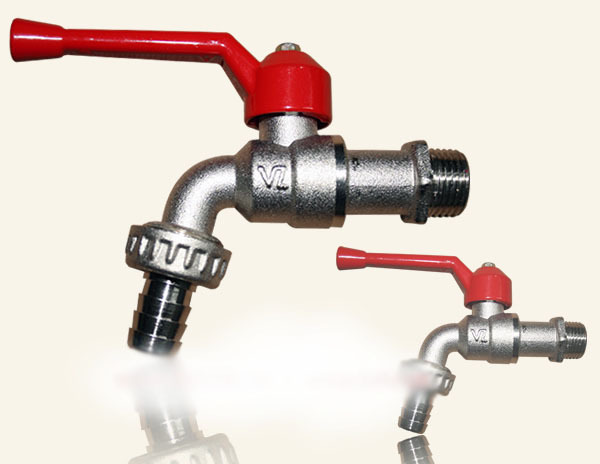 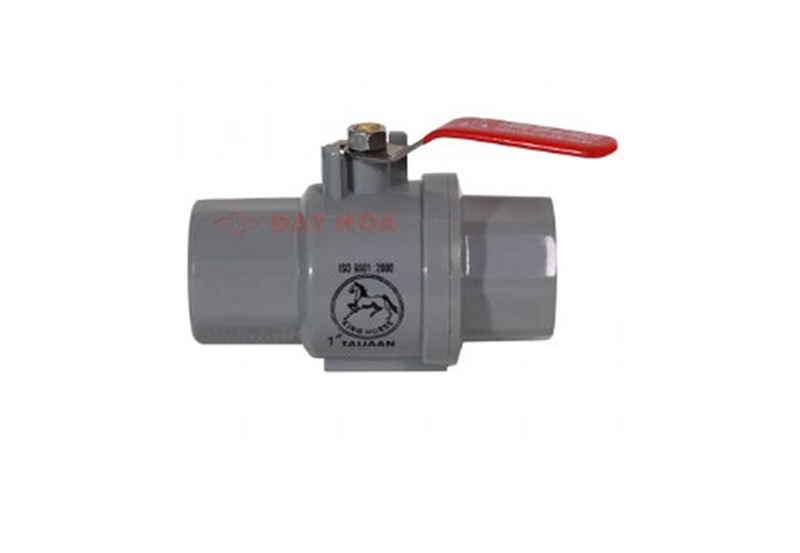 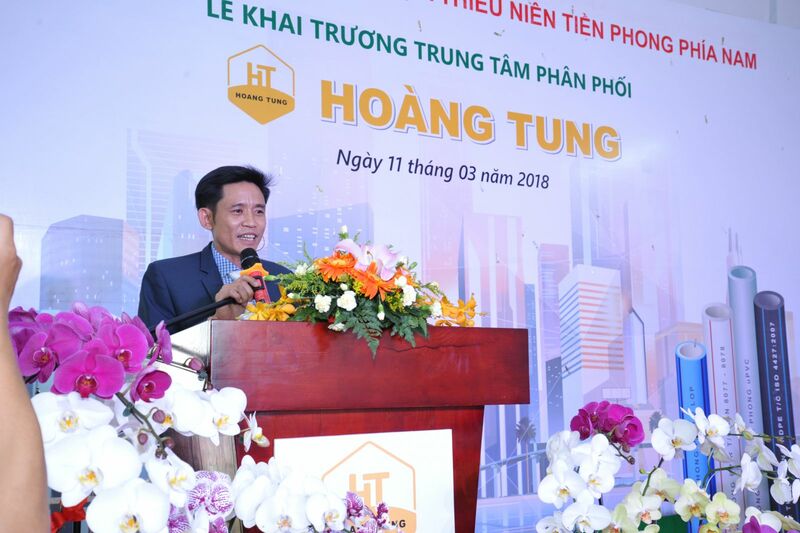 Established in July 2007, HOANG TUNG Company has gradually developed and become a prestigious unit in the construction industry, especially water supply and drainage sector in Vietnam. 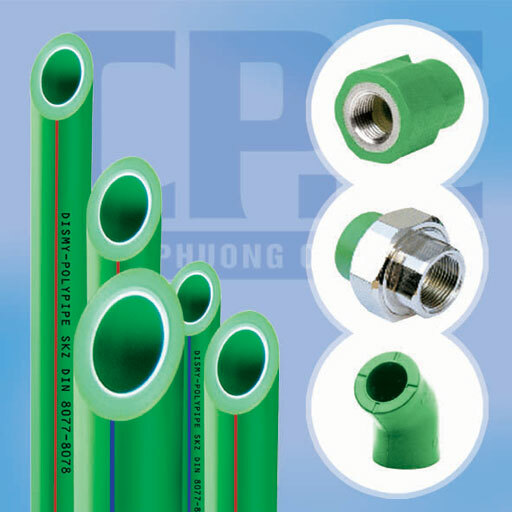 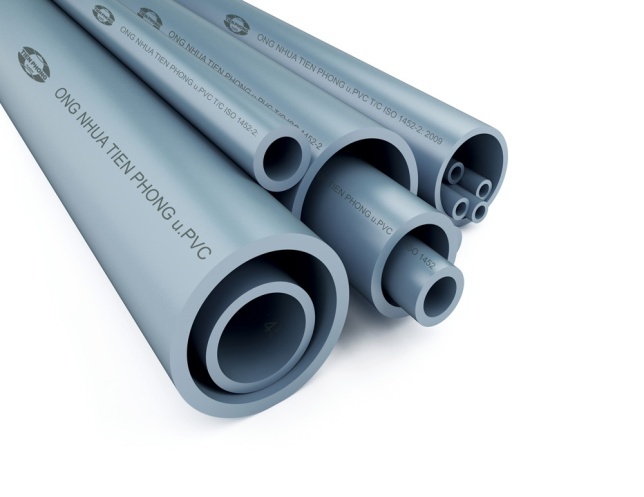 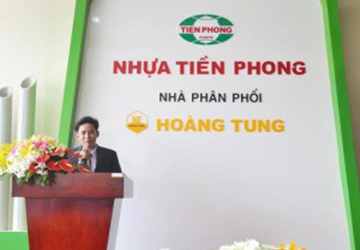 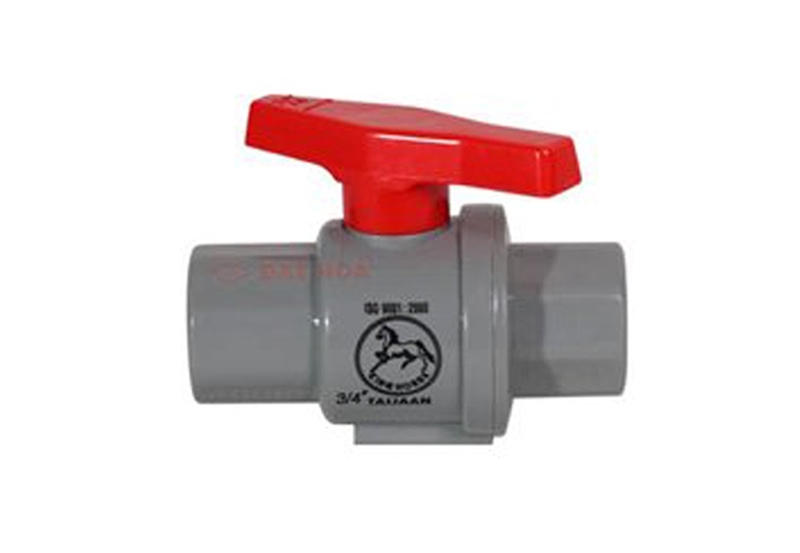 In April 2013, HOANG TUNG became the official distributor of Tien Phong Plastic Pipes - a leading brand name in the field of water pipe and pipe fittings. 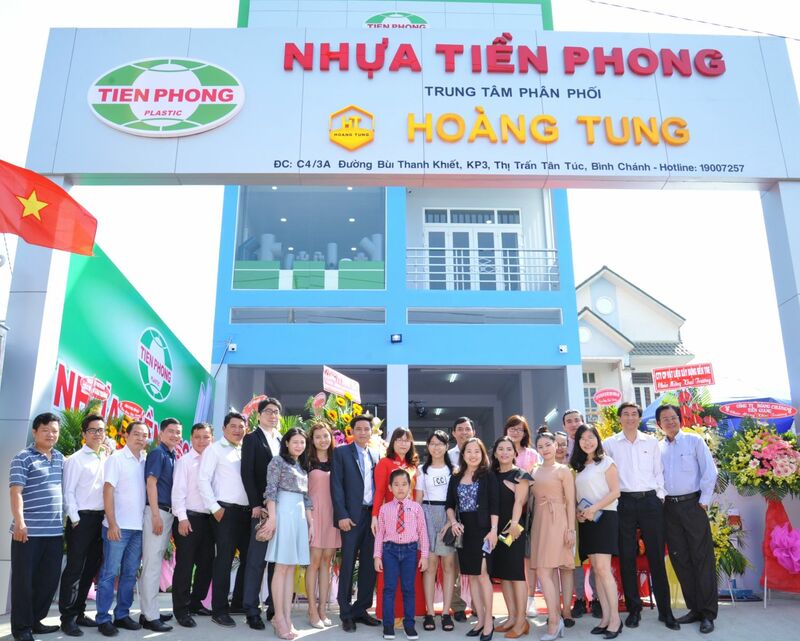 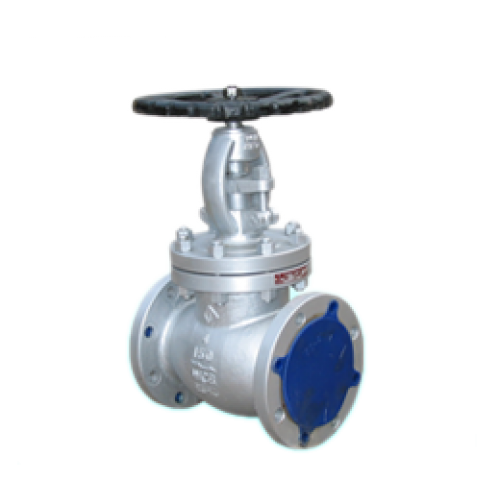 Besides, HOANG TUNG is currently the distributor of some other products such as Minh Hung, De Nhat, Binh Minh, Huyndai, Thanh Cong. 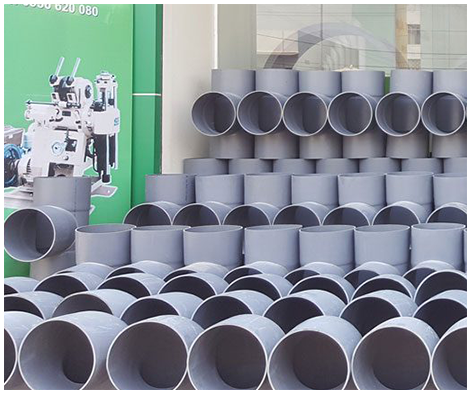 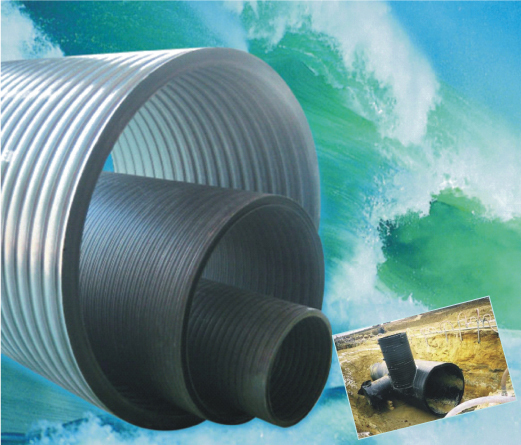 HOANG TUNG Company is specialized in supplying u.PVC, PPR and HDPE pipes and fittings specialized in water supply and drainage projects in the fields of civil, industrial and agricultural construction.